1. 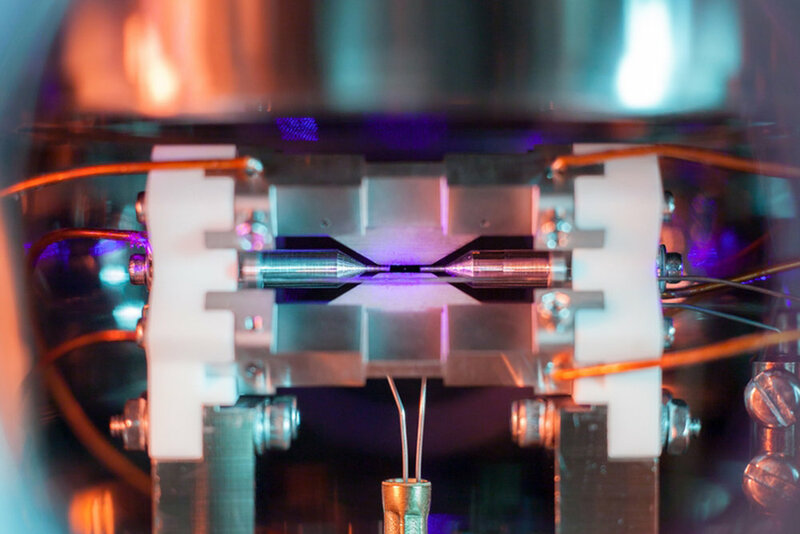 Here's the first photo of an atom... beautiful isn't it! 2. This Kickstarter campaign successfully raised $20,035 with 316 backers! 3. Instant pot wine, how is it a thing?